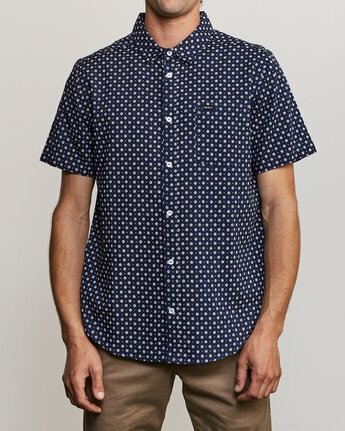 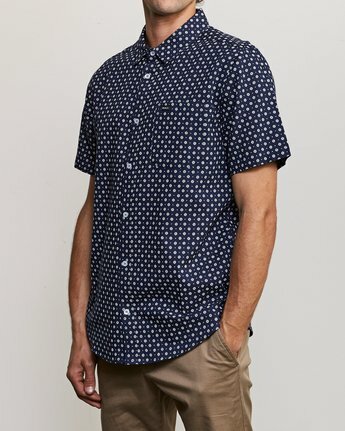 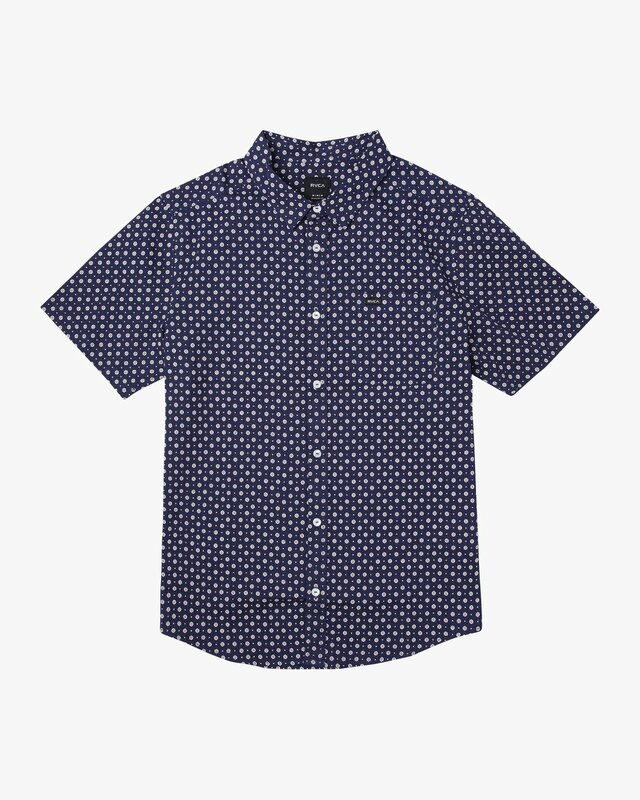 With a nod to mod style, the Gauze Dot SS by RVCA is an instant wardrobe staple. 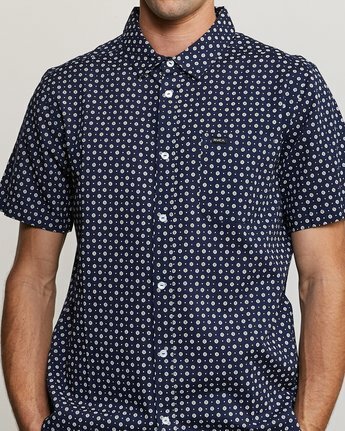 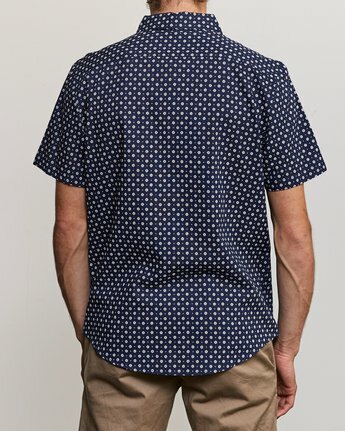 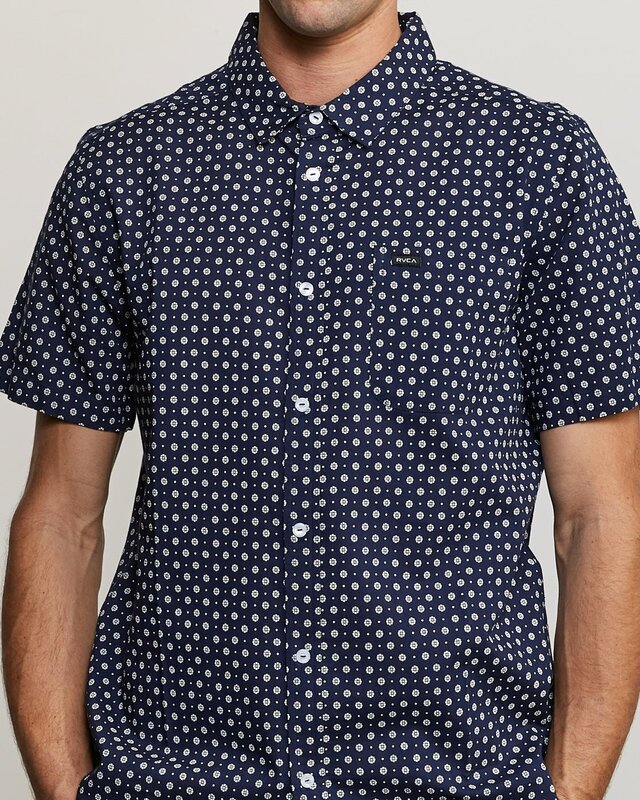 Featuring a custom all-over print, this short sleeve woven has a regular fit on a 100% cotton body. 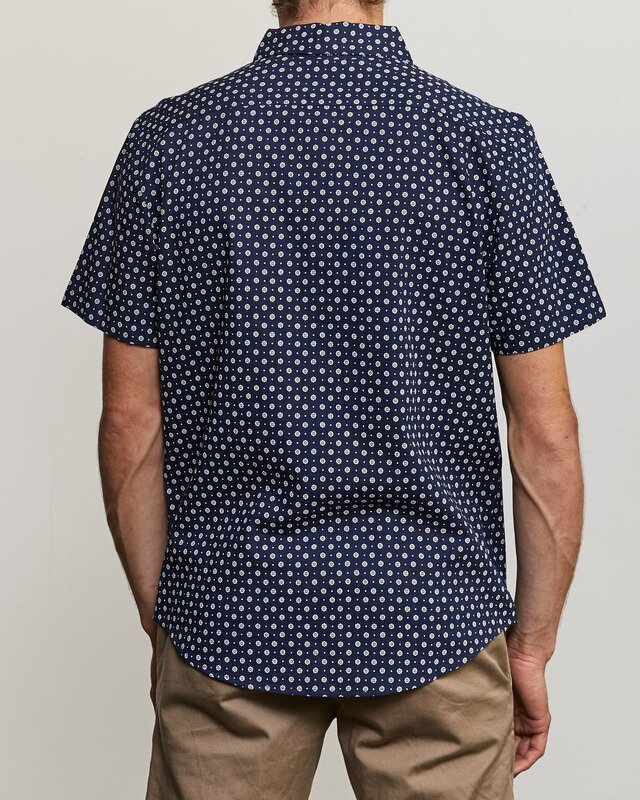 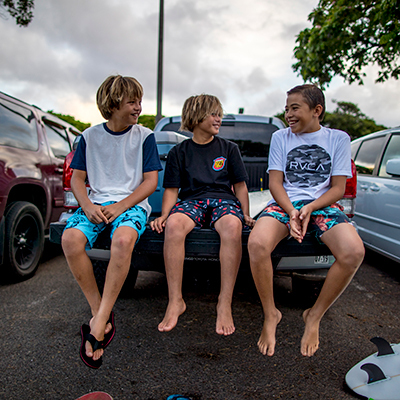 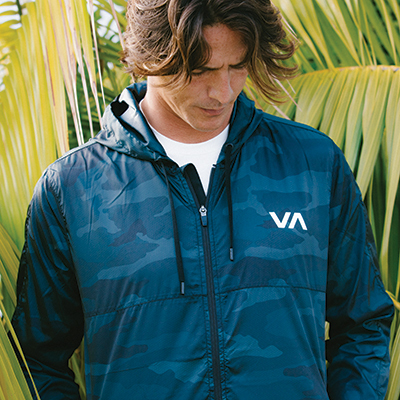 A patch pocket appears on the left chest, and a RVCA solo label in on the pocket hem.